NEW : Cleaner, Simpler, Faster, your uploader iMPROVED. 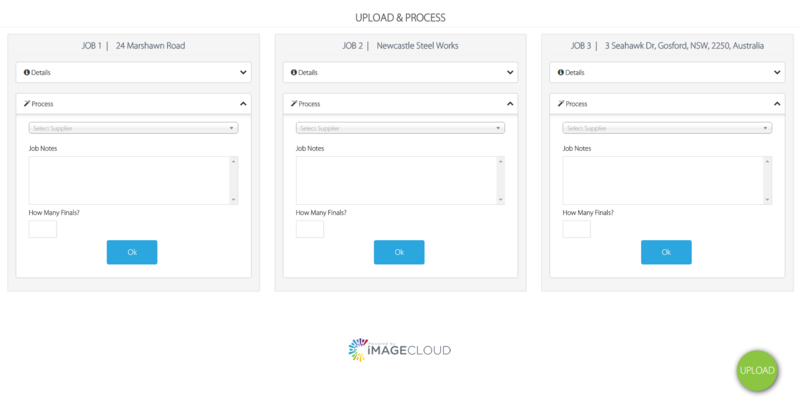 We’re very pleased to release today an improved uploader experience throughout iMAGECLOUD. 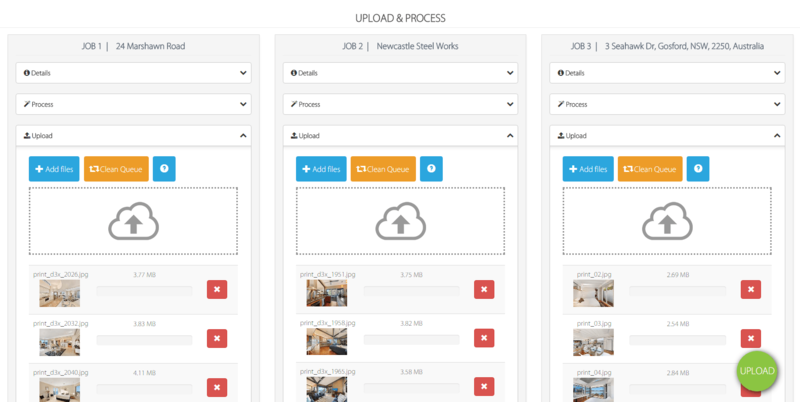 The improved uploader is core to the NORI workflow, bringing members and suppliers a better experience, higher speed and richer features vital to a photographer’s tool set. Whilst uploading if you lose your internet connection the improved uploader will automatically recover your connection and continue the upload for you! Even if your computer shuts down or your connection fails, your job will automatically recover and your job always reaches your supplier. If you have an issue uploading any single file you can now click retry and the uploader will reattempt upload for you. We’ve improved the way we handle your files on upload which means jobs now upload up to 30% faster. Cleaner, Simpler, Faster. The new interface makes it easier to get your jobs uploaded by asking you for the important details reducing the number of clicks to get everything going. By simplifying the experience it also means your jobs will be clearer and reduce the potential for errors to be made. If you upload .jpeg or .png files you’ll now get previews of those images. If you are working in RAW formats, we haven’t forgotten about you. Preview images for RAWs will be coming in a later update. Communication is important. With our new notifications you always know when your job has uploaded and other than that we’ll only let you know if there has been an issue (which will be pretty rare). This means less emails in your inbox, but all the information you need. 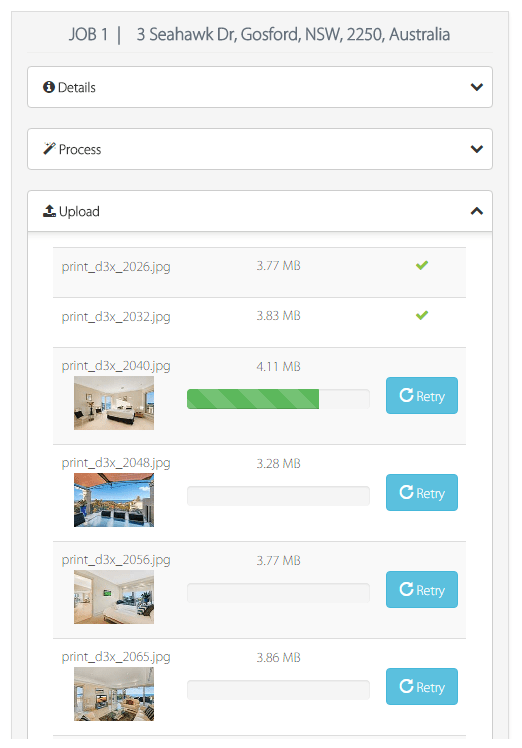 Once you upload a job successfully, we keep additional copies of your images every time you upload. This means that if we have trouble reaching your supplier and transferring your images for processing your chosen supplier can always securely access your images directly from our servers. We’d like to thank our devoted members who assisted with beta testing as your feedback and dedication was invaluable. Your improved uploader will see further improvements in the coming weeks as we finalise features and receive your continued feedback.